The Evans SB14MHSB Marching Snare Batter 14" White is a white 14" marching snare batter drum head, featuring a hybrid mesh head. 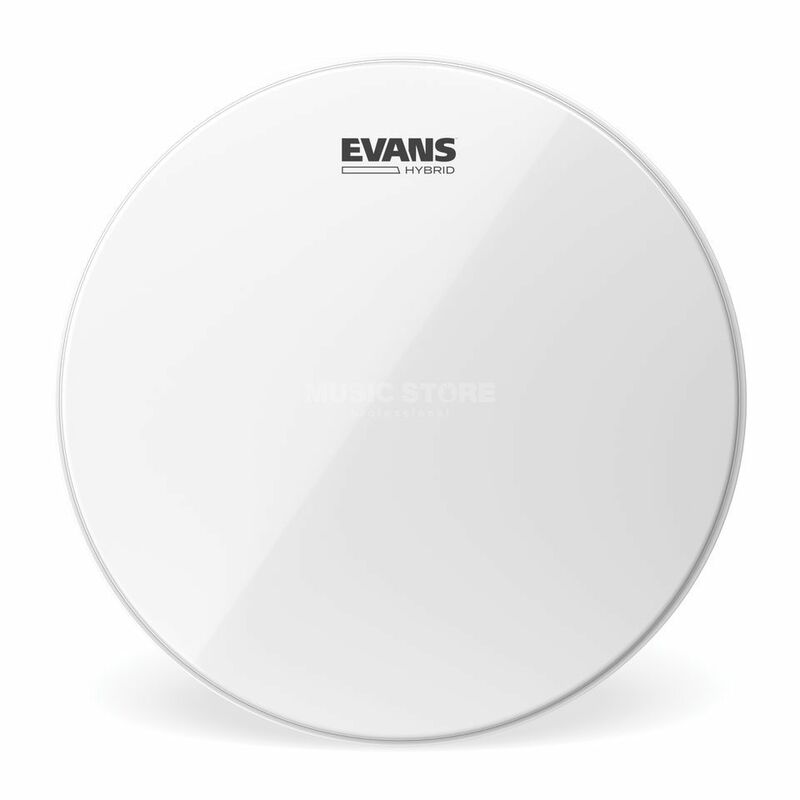 Evans Hybrid-S series marching snare batter drum head or high-tension snare drum, offers a "softer" feel than the Evans Hybrid Grey or Hybrid White. Designed with younger players and band programs in mind, the Hybrid-S has "give" while providing a broader response across the frequency spectrum, making small drum lines sound larger.